Hi all! 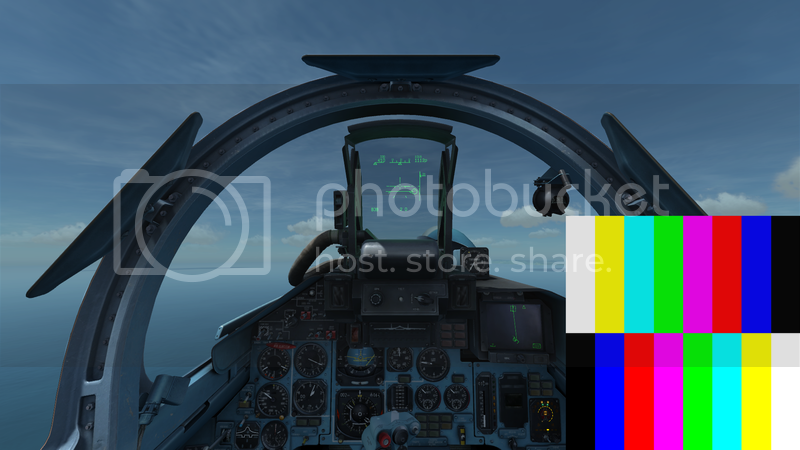 I am new here and just recently got in to DCS World (4 or 5 months). I am an NFO in the Navy and in the middle of moving thus my desktop has been packed up and being shipped overseas. That being said, I do still have my laptop and trying to get everything running on it. It is an Alienware 15 R3 with a GTX1060. When I run Ultra MFCD, I get color bars only for certain displays. 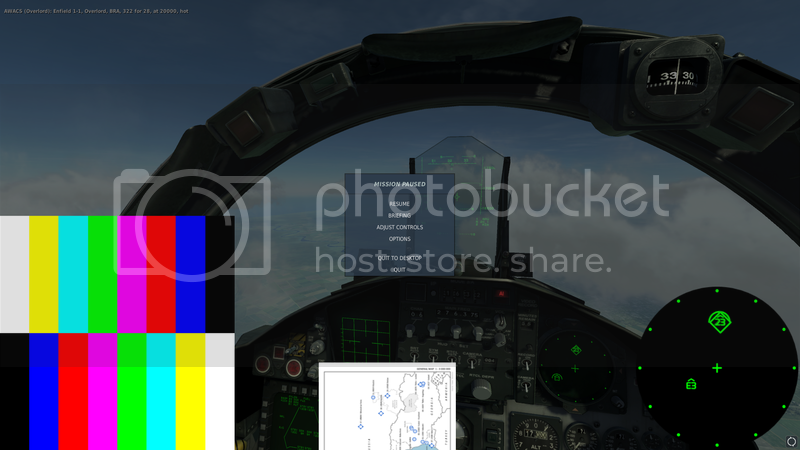 For example when in the F-15, I have both the kneeboard and TWS, but RWR does not display, same goes for the SU-27 and 33, and in the A-10A I also get color bars in in the MAV Display. I was wondering if anyone else has seen this? I suspect its a setting some where but cannot figure it out for the life of me. Any help would be appreciated and sorry if this is a repeat topic, I tried searching "color bars" "colors" "bars" and "rwr"
Not supported anymore, but I think it sill work's in 1.5.8. 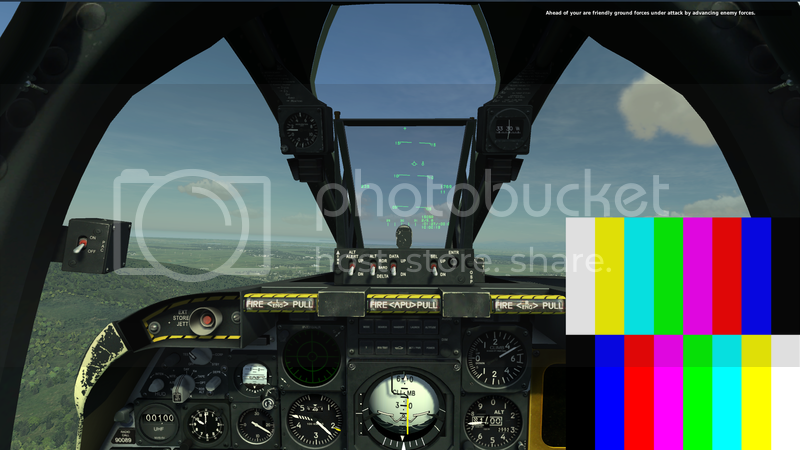 Make sure you have coulor lighting box unchecked in ultra mfcd, sim not in full screen, and deferred shading turned off.